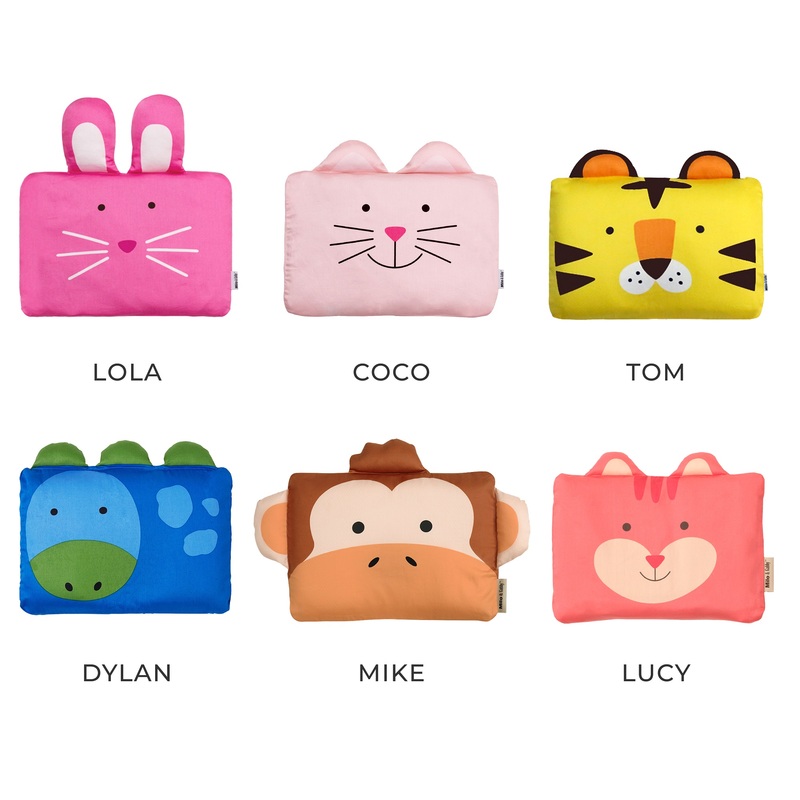 The original Milo&Gabby’s® animal-shaped pillowcases are sure to capture your little one’s heart and imagination! Made with ultra-soft 320-thread count sateen cotton, your baby will have sweet dreams with this pillow friend by their side. Sized just right for your growing baby, our pillowcase measures 10" x 13" and is compatible with our 3D Mesh or Charcoal Foam Bead Pillow insert (sold separately). Easy to clean- simply unzip, remove the pillow, and toss the pillowcase in the washing machine. 100% Cotton. Imported. Recommended for ages 3 months and up. Click the button below to add the The Original Milo & Gabby Animal Baby Pillowcase for babies, toddlers and kids - 100% Cotton (Various Patterns) to your wish list.